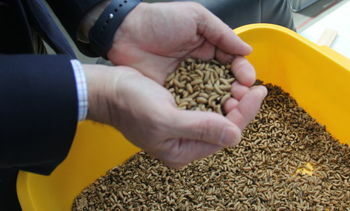 The inventors of a feed additive that has boosted growth of tilapia by 25 per cent are hoping it can do the same for salmon. 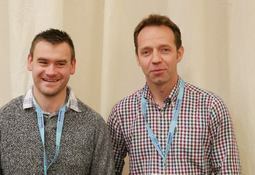 Stirling University's Institute of Aquaculture has outlined the key role it will play in a two-year project to develop advanced insect processing solutions for aquafeed. 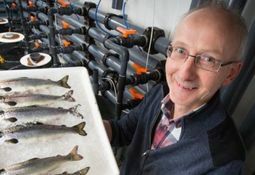 Scientists at Edinburgh University's Roslin Institute and Aberdeen University are using gene editing to speed up the breeding of salmon that are more resistant to infectious salmon anaemia (ISA). 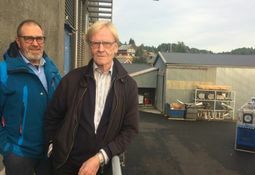 New findings by scientists at Norwegian research institute Nofima have revealed differences in the heritability of EPA and DHA in Atlantic salmon. Scotland's fish farmers are being offered another option for mechanically delousing salmon following the decision of a Norwegian company to sell its product abroad. 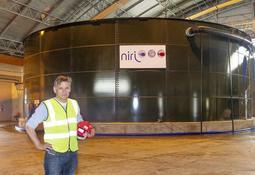 A Norwegian inventor and entrepreneur has developed and patented a "mechanical wrasse" for delousing salmon. 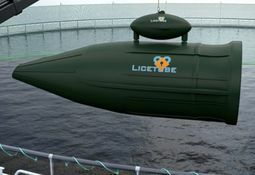 Henry Helgheim calls the concept "Lice Tube". Researchers have been invited to apply for a share of £4.4 million to fund projects that can help the UK aquaculture industry. The man behind an on-land salmon farm based at a former airforce base in the west of Scotland has pledged to renew the project after a water supply issue wrecked plans to harvest the fish. 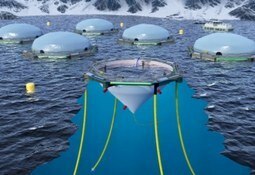 Global salmon farmer Cermaq has unveiled plans for a closed containment system based on flow-through technology that it claims takes closed containment to a new level, while at the same time reducing production costs. 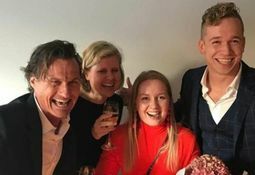 Award-winning aquaculture supplier Ace Aquatec has come up with a way of chasing off hard-of-hearing seals that aren't put off by acoustic deterrents. 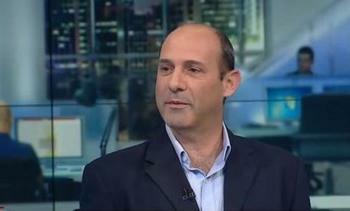 The company has developed an "electric fish" that gives a seal a shock when it touches it. The first mussel spat reared at the Scottish Shellfish Hatchery Stepping Stone project in Shetland will be transferred to on-growing sites at sea next week. 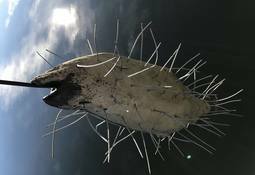 A start-up company which claims to have devised a revolutionary method of tackling sea lice has yet to reveal how its technology will work - but there's no doubting its ability to attract investment. 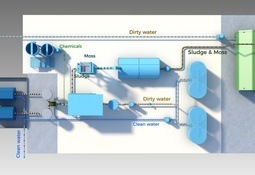 A deal signed this week could pave the way for on-land fish-farm waste to become an asset for the industry. 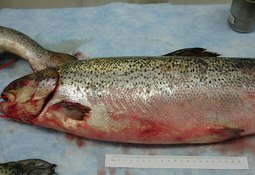 After ten years of research, scientists have said they've cracked the code for how breeders can produce sterile salmon. 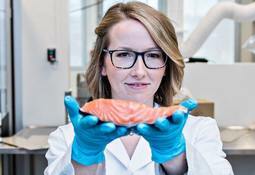 An important protein is affected during the egg stage so that salmon are not able to produce gametes (cells that enable reproduction), they reported.